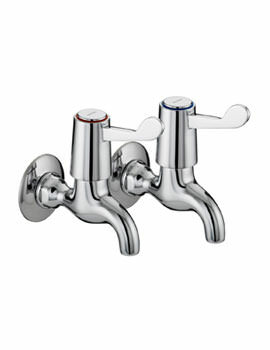 Bib Taps depicted at AQVA are manufactured to the highest standard. 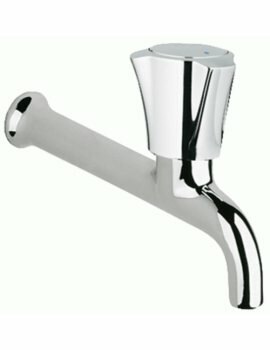 Taps displayed at our online store features curve shape, and makes it a perfect choice for gardens and Lawns. 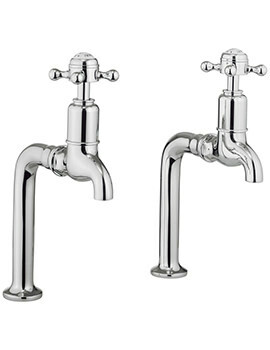 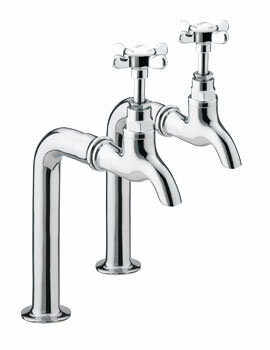 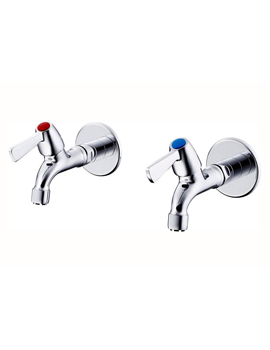 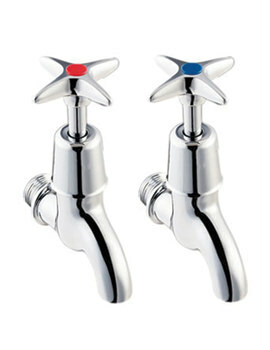 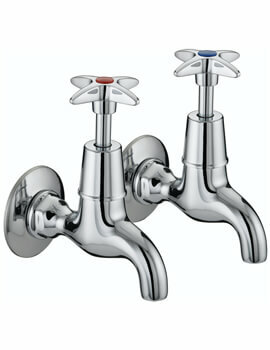 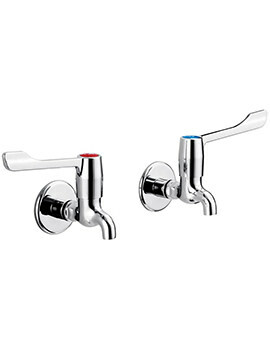 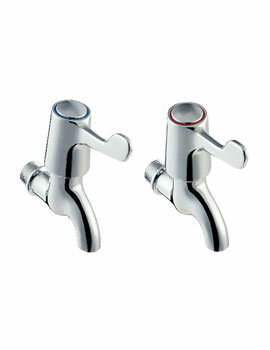 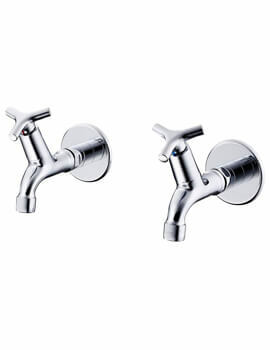 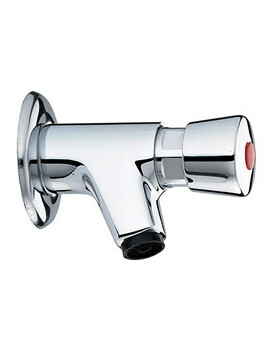 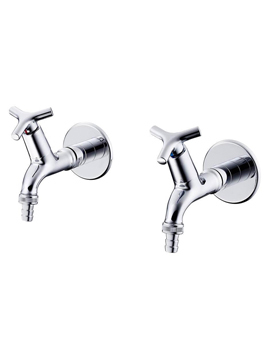 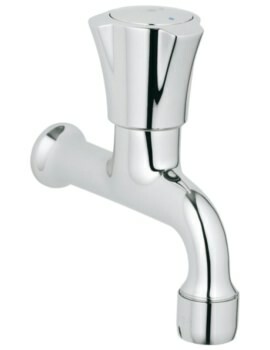 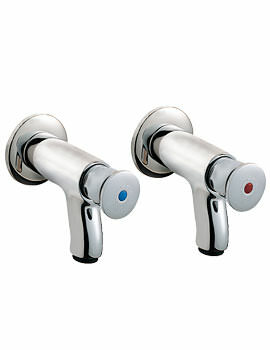 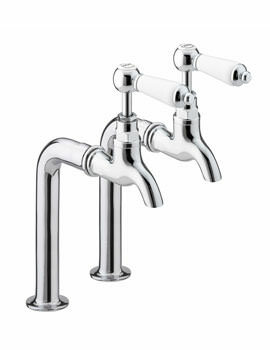 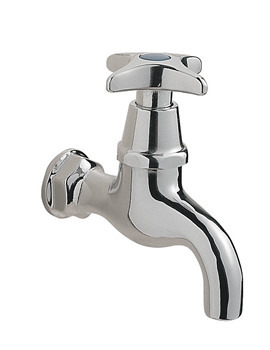 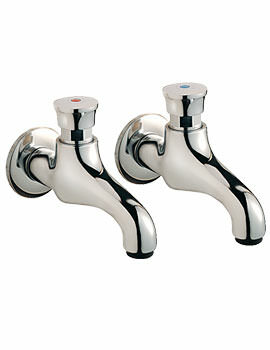 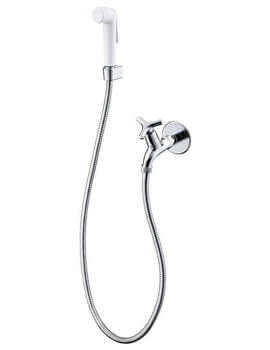 Constructed of high quality taps features high chrome finish. 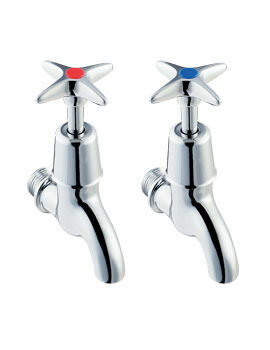 We have displayed the best of bib taps for gardens. 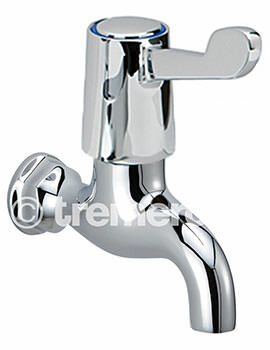 If you have any doubts regarding technical description, feel free to give us a call or drop a line at our mail address.